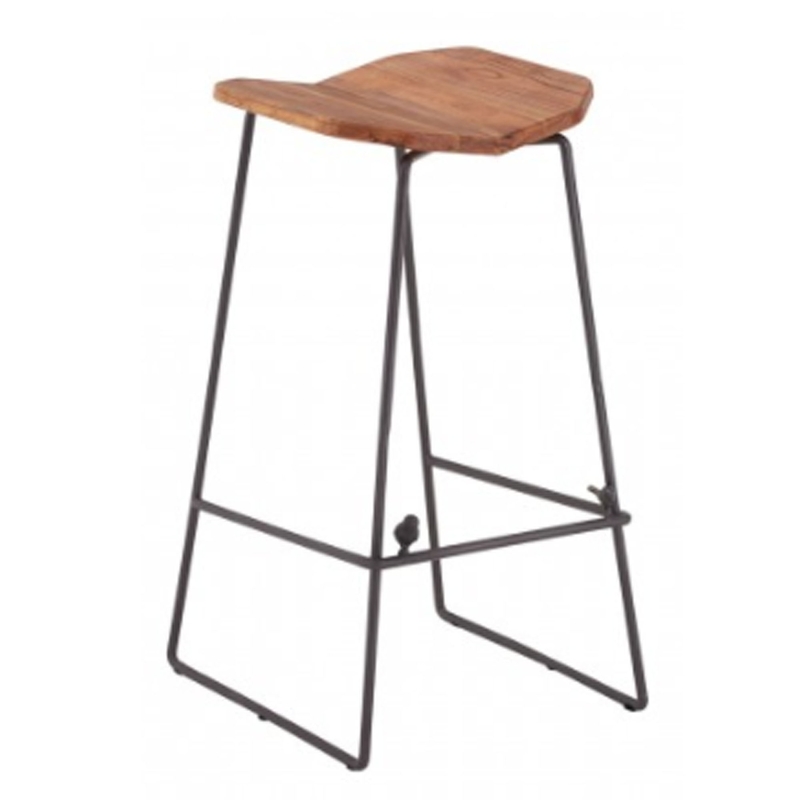 This is a stunning bar stool with a new foundry design. It has a distressed look t form an A shape frame, this is for maximum strength whilst also looking magnificent in the process. It has a beautiful, curved wooden seat on top which fits nicely with the simplistic, modern style.